You want more than a mailing list full of cold contacts. You're not just looking for leads, you're looking for qualified leads. The best way to do that is to ensure that the people who make it to your list have already shown interest in your products. Easier said than done maybe? But by giving people more options and more channels where they can interact and engage with your company, the more opportunities you create for people to learn and develop a deeper interest in your offerings. Here are a few lead generation activities you can add to your strategy. 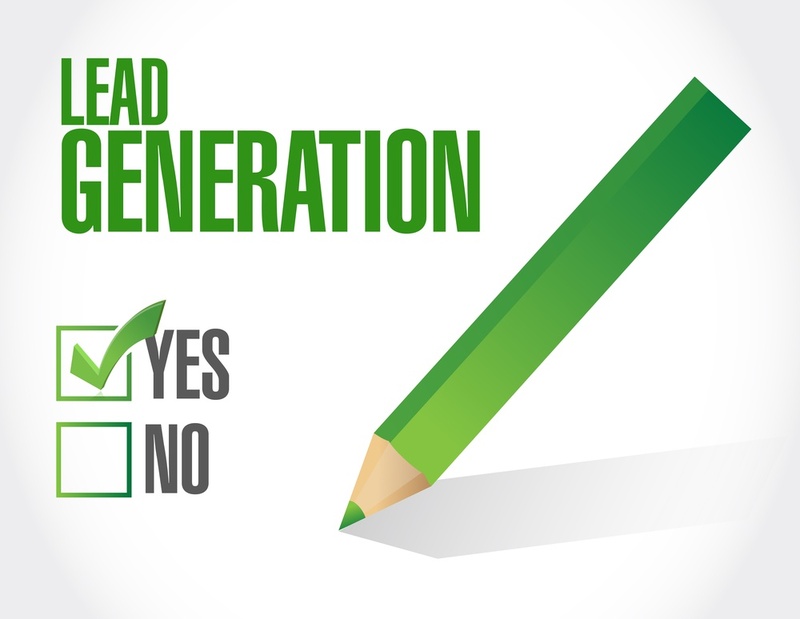 The following strategies offer strong lead generation for most businesses. Free webinars can provide excellent qualified leads. The keys to taking advantage of this option are in planning and execution. Webinars that offer the audience actionable information, where your audience gets real value, cultivate better ROI. When you offer webinars that are essentially infomercials with no real value, they don't convert as well and you'll often see prospects dropping out of your sales funnel. If you're not already doing podcasts, these are a great form of content because they truly engage the audience. An engaged audience is more likely to come back and to keep you in mind when purchasing. You can use your podcast to grow your email list. Make it useful and entertaining and you may even see an uptick in shares to generate more traffic (and leads). Online partnerships are one of the greatest ways to grow your following fast. If you can partner with other experts in or adjacent to your field, you can offer their audience content of value which increases your audience. The key here is not in asking other businesses/experts to do you a favor, but in offering them something for their readers. They're often looking for top quality content and webinars, which is an excellent way to partner. Really creative campaigns stick with your audience. It's also simpler to say than do. You don't want to market with a follow the leader approach where you're really just mimicking what you've seen work before. Make sure you step outside the box, see what other businesses are doing and have your campaign reflect how you're different. Pay Per Click advertising is one easy and reliable way to get your brand seen and generate traffic to your site. The key is in developing the right keywords to truly showcase what you do. If your target is off, you're liable to pay for a lot of clicks from people who aren't your ideal market. A strong call to action is essential. In every case, you want to be very clear about what you want your audience to do, whether it's to add their name to your email list or share your content for better traffic. It's tempting to go with a lot of clever or cutesy ways to ask them to follow the next step. While creative messaging is great, remember that being clear is important for your audience to build and maintain trust in you. Improving lead generation strategy is an ongoing process. With more innovations in video and mobile applications, you'll likely be branching out into different ideas to reach your audience and increase traffic in the near future.